Voloshyn, Avhustyn [Волошин, Августин; Vološyn], b 17 March 1874 in Kelechyn, Transcarpathia, d 19 July 1945 in Moscow. Greek Catholic priest and leading cultural and political figure in Transcarpathia. 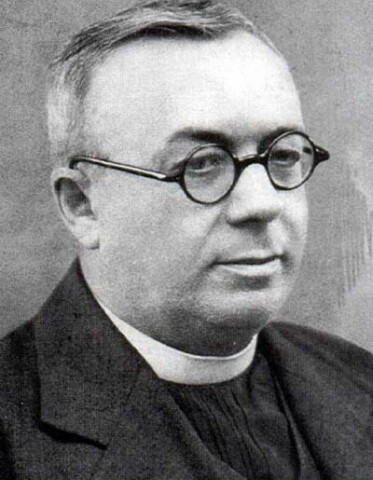 A graduate of the Uzhhorod Theological Seminary and the Higher Pedagogical School in Budapest, he served as a professor (1900–17) at and director (1917–38) of the Uzhhorod Teachers' Seminary. He edited and published thenewspaper Nauka (1903–14), the only Ukrainian newspaper in Ukrainian lands under Hungarian rule, Svoboda (Uzhhorod) (1922–38), and the annual Misiatsoslov (1901–21). In 1922 he helped found Blahovisnyk. His Hungarian-language practical grammar of the Little Russian (Ruthenian) Language (1907; repr 1920), which was awarded a prize by the Academy of Sciences in Budapest, defended the vernacular and the view that it was part of the Ukrainian language. As a founding member of the Ruthenian People's Council in Uzhhorod and then president of the Central Ruthenian People's Council Voloshyn played an important role in Transcarpathia's process of national self-determination in 1918–20. In 1919–20 he sat on the provisional autonomous executive of Subcarpathian Ruthenia. 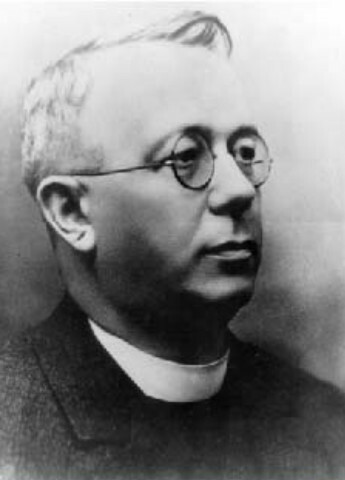 He was one of the founders and the president (1923–39) of the Christian People's party. In 1925 he was elected as its candidate to the Czechoslovak parliament. At the same time he was a leading member of various cultural and economic institutions: president of the Pedagogical Society of Subcarpathian Ruthenia, an organizer of the Teachers' Hromada of Subcarpathian Ruthenia, honorary president of the Uzhhorod Prosvita society, and a founder of the Subcarpathian Bank and the Co-operative Union. His role in the building of the state of Carpatho-Ukraine was critical. 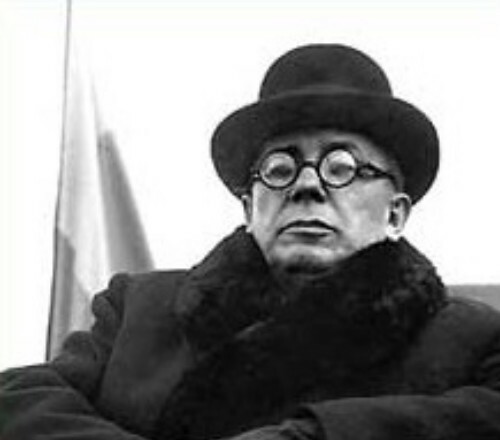 On 26 October 1938 he was appointed premier of an autonomous government by the president of Czechoslovakia, and on 15 March 1939 the Diet of Carpatho-Ukraine elected him president of an independent state. 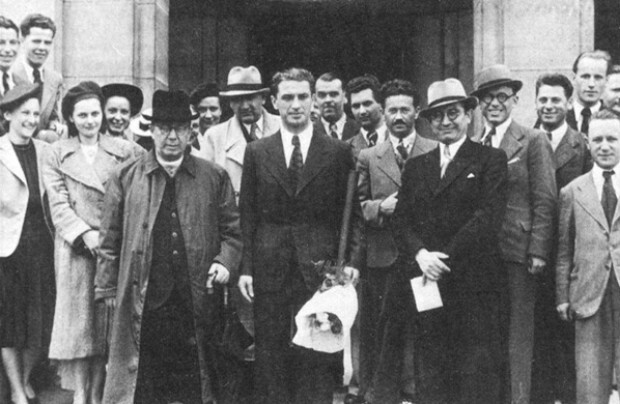 After the Hungarian invasion Voloshyn emigrated to Prague and devoted himself to research and teaching at the Ukrainian Free University. On 21 May 1945 he was arrested by the Soviet secret police and deported to the Union of Soviet Socialist Republics, where he soon died in prison in Moscow. Voloshyn wrote a number of elementary- and secondary-school textbooks in grammar, physics, and chemistry (coauthor, M. Velyhorsky), readers, and pedagogical textbooks for teachers. Later, in Prague, he wrote a general survey of pedagogy in several volumes. He was the author of other books, such as O pys’mennom iazytsi podkarpatskykh rusynov (On the Literary Language of Subcarpathian Ruthenians, 1921), Spomyny (Recollections, 1923, 1959), and Dvi politychni rozmovy (Two Political Conversations, 1923). His contributions to belles lettres were signed with the pseudonym A. Verkhovynsky and include two populist plays, Marusia Verkhovynka (Marusia from the Highlands, 1931) and Bez Boha ni do poroha (Not Even a Start without God, 1935).